Being a realtor is where my passion is, to help clients settle in a new city or relocate or invest, the great appreciation from my clients inspires me to continue my real estate career. 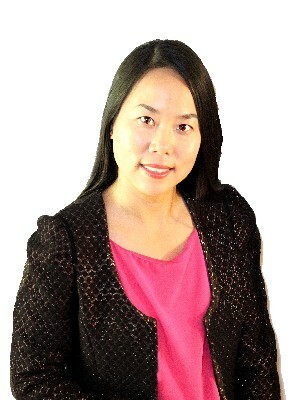 It was a great asset that my previous realtor experience in China since 2003; Helping you is what we do, is what I do! I have formed my property management company since AUGUST,2017,so it is very helpful if you need a professional realtor to manage your investment in Simcoe area.